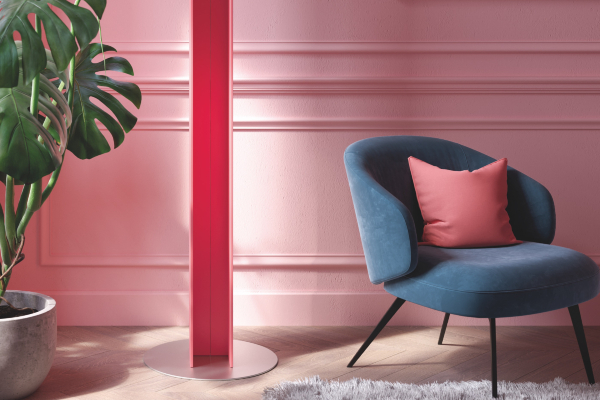 T Tower takes its inspiration from the energy of Living Coral, Panton's new colour for 2019 which will be setting decor and fashion trends for the rest of the year, boasting an intense coral finish - one of more than 200 colours available in the Antrax IT catalogue. The ‘Colour of the Year’ is a vibrant shade combining pink and orange and is playful and inspiring at the same as being relaxing, conveying joy and positivity. 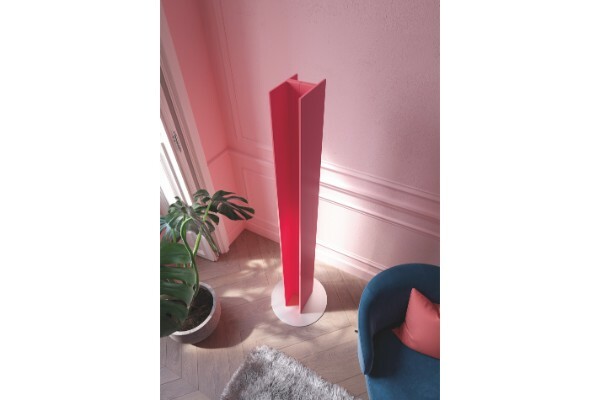 T Tower, the first free-standing decorative radiator developed by Antrax IT in collaboration with Matteo Thun & Antonio Rodriguez, is ‘coated’ in this warm colour, discovering surprising and unexpected means of expression within the world of contemporary architecture. T Tower is designed to give out heat by running on electricity or on water. The electric version features a unique round base made from satin-finish stainless steel. Designed to enhance the living area, T Tower is also the perfect decorative radiator for the bathroom, thanks to its special large towel rail fitted around the heating element. This new, carefree shade really brings out the radiator’s decorative value and creates a sense of well-being, warmly welcoming you into the room where it’s positioned.